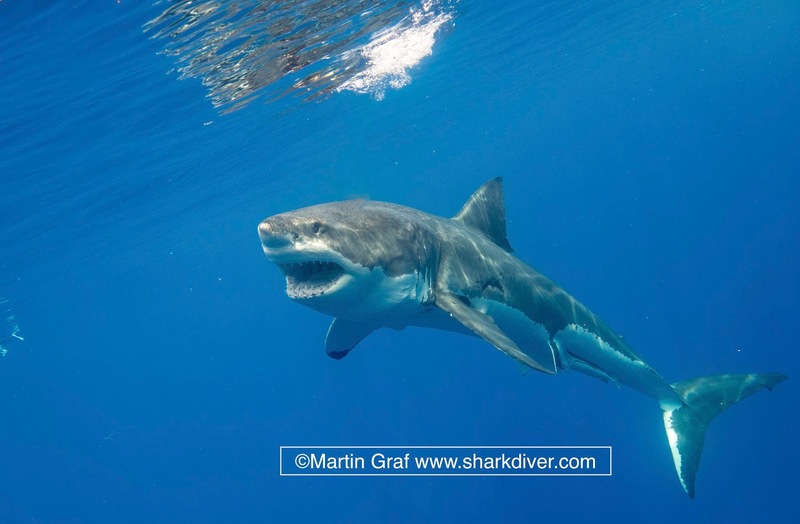 Shark Diver : Shark Diving : Swimming With Sharks: What is sustainable shark diving? We in the shark conservation field have been saying for years that a shark is worth more alive than dead. We have been citing various examples of how a live shark can bring a lot more money to an area through tourism than it would being sold one time for it's meat or fins. There are a lot of conservationists who are advocating activities like shark diving to accomplish that goal, while others are pointing to the problems those operations can create. The problem is, how do we know if the outfit we plan on going with is taking conservation serious? How do we know who to go with? Well, now there is a way, or to be more precise, there will be a way. 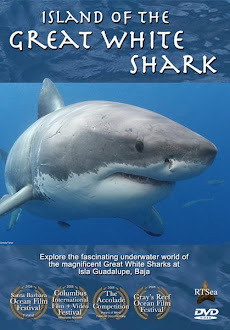 Rick McPherson, a well respected conservationist is creating a website sustainablesharkdiving.com that is going to be sort of a trip advisor for shark diving. This is how Rick describes it himself "SustainableSharkDiving.com was created as a free, online tool for the rapidly growing shark dive tourism community to make more informed choices about the businesses shark divers choose to support, recognize those businesses employing sustainable best practices, and encourage businesses that may need to improve their environmental performance to ensure the safety of both their clients and sharks. This is an experiment to see if consumer voices can help build a stronger, safer, more sustainable industry. This website will give the customers the ability to rate the dive operations, not just on their service, but also on their practices. Categories for the ratings include: are they following good practices in their interactions with the sharks, are they educating their customers, are they supporting the local community etc.? Rick still need some funds to complete the website. He has a gofund me page, where you can support his efforts. Please send him a few dollars. 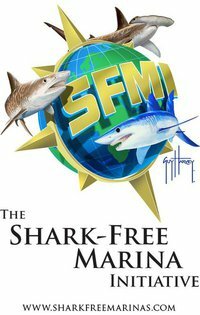 He is not asking for much and the website can really make a difference and be a valuable tool for those divers interested in supporting sustainable shark diving.